August IEEE Meeting "Engineers and Ethics"
Meeting: This meeting will give you a chance to meet other ECN members socially and professionally. Be prepared to tell everyone what you do and are interested in. Possible Topic: Cellular Communications Projects. Fee: IEEE Member $15, Non-Members $25, Student Members Free. if you stay for the talk and discussion will be given to those who attend. Meeting Talk: "Engineers and Ethics: An Overview of Ethical Standards that Apply to Design Professionals" The talk will start with a review the ethical standards that apply to design professional and discuss their key points. It will then move on to examples of real life cases to help the attendees get a flavor of the many ethical issues that arise in the judicial system. Bring your attention and questions for an evening of learning. The talk will be followed by a discussion session on Ethics. For PDH 2-hour credit, be sure to stay for the second hour. Speaker: Steve Nelson is a Shareholder in the Litigation and Risk Management Practice Group at Von Briesen & Roper in Milwaukee, WI. Steve has extensive experience in litigation and concentrates his practice in commercial litigation including construction, professional liability defense , civil and business disputes, contracts and lease disputes, toxic tort, OSHA counseling and citation defense, personal injury defense, product liability, and Wisconsin fair dealership law. He has litigated on behalf of clients involved in complex construction matters including tunnel and sewer construction, building construction, highway construction and matters involving professional negligence. April ECN Meeting: Tom Kaminski and Tim Chapman presented the talk in the Cloud Servers. The talk was reviewed in the May IEEE-Madison Newsletter available here. Due to recent change in availability, the Camtasia Relay recorded version of the talk is now available at this link. August Section Meeting: Steve Nelson will give a talk suitable for the PE certification in the Ethics category. The meeting is being held at the Pyle Center on Campus and is also slated for an evening time. Come at 5:00 to socialize and have appetizers. The talk begins at 5:30. Be sure to register with you correct contact information if you want PDH credit. In addition, if you want the full two hours of credit offered through the IEEE PDH registration service, be prepared to discuss ethics in the second hour. This should allow PEs to meet the State of Wisconsin Ethics requirement renewal. 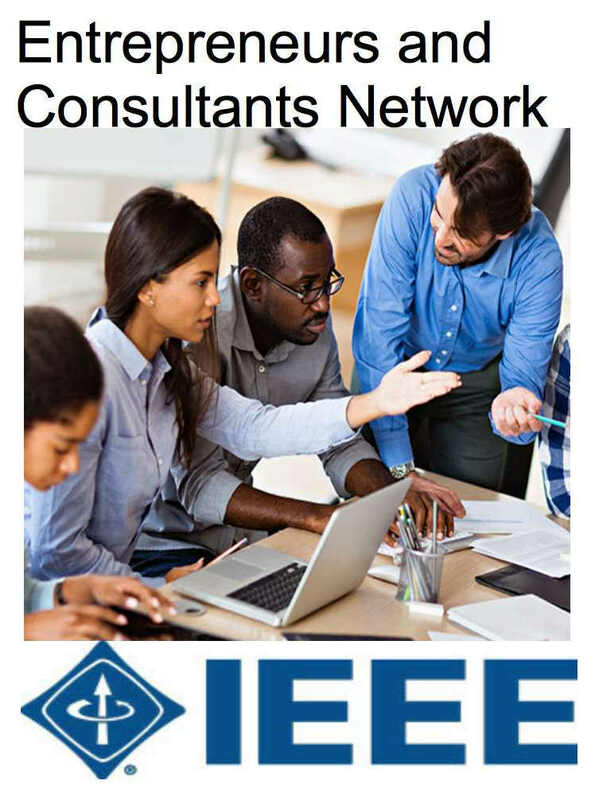 August ECN Meeting: Attend to meet other entrepreneurs and consultants in the IEEE and related organizations. The meeting is an opportunity for you to discuss your entrepreneurial ideas and to market your consultant skills. Come and hear what others are doing. Are you utilizing cellular communication for projects? If so, let's discuss it. Tom Kaminski will briefly discuss his recent cellular equipment issues.